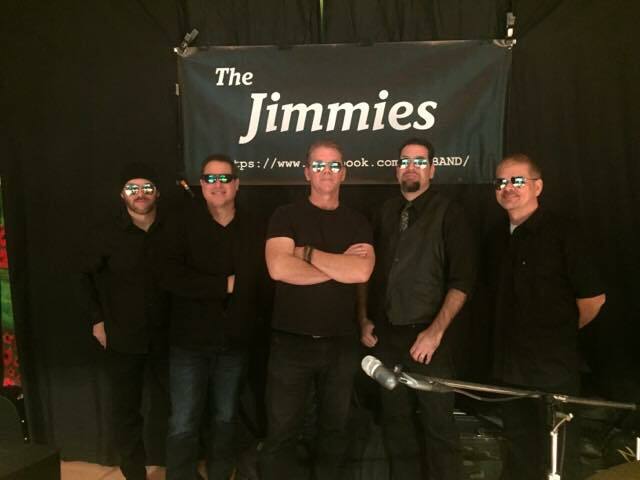 Mama’s Black Sheep are back this upcoming weekend and so is The Jimmies 80’s Tribute Band! And we are excited to present a new band to The Pond, HOT SAUCE on Friday, November 17 at 10pm. And remember that The Pond is a great place to catch ALL the NFL games on Sunday with our NFL Sunday Ticket! Typically, we have four sound zones and we always have the Philadelphia Eagles, Pittsburgh Steelers, Baltimore Ravens and Washington Redskins on a big screen with sound! Plus we have our game of the week PRIZE WHEEL and half-time PLINKO game! Click here for our NFL Sunday Funday Menu. Our entertainment for the week is below. Wednesdays at 6:30pm ~ Survey Sez! © 2019 The Pond Rehoboth. All rights reserved.